Come play! The Leisure Services system includes 15 playgrounds spread all across Athens-Clarke County. 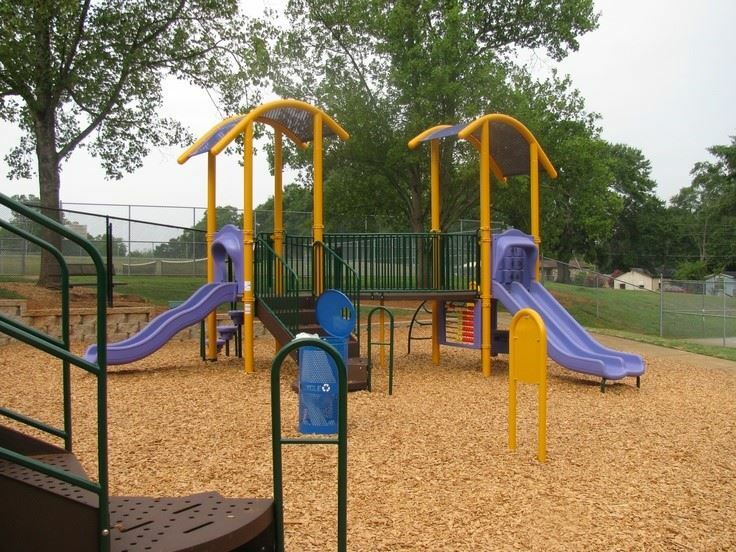 Playgrounds are inspected monthly by trained staff, but we welcome reports on any issues you might notice between our inspections. Be sure the playground equipment your child uses is appropriate for their age and development and check out our playground rules for other important safety notices. Adult supervision recommended. Play at your own risk. Cleats, pets, glass, and sharp objects are prohibited inside the play area. Remove clothing/accessories with drawstrings, hoods, or cords such as helmets, necklaces, and scarves. Equipment and users must be dry. Use playground equipment as intended.